This section includes information and real estate services for selling a home in the Jacksonville, Arlington and Mandarin, Northside and Beaches areas. Knowing the value of your home in relation to your local real estate market and recent sales is very important. 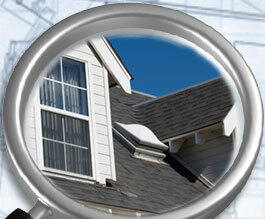 Start here for an online market analysis of your home. In today's changing market, it is imporant to price your home at the right price. We understand today's market and can help you price your home to maximize your listing price without making it over priced for the market and sourrounding area. View our current Featured Home here. In a tough maarketing, your home needs all of the exposure it can get. We are here to help! 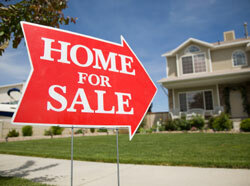 Featured listings make a convient way for your to show you home to potential buyers and advertize your home online. The Link Resource Center page has important real estate related information from sites that we have researched for you. There are sections devoted to relocation needs, schools, real estate tax information, home and garden, maps and weather, whether you are staying in the Jacksonville area or relocating. If you are buying your next home in the Jacksonville area, please be sure to visit the section For Buyers and do a Home Search. 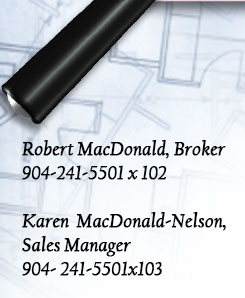 If you are ready to list your home, give us a call. We can help!